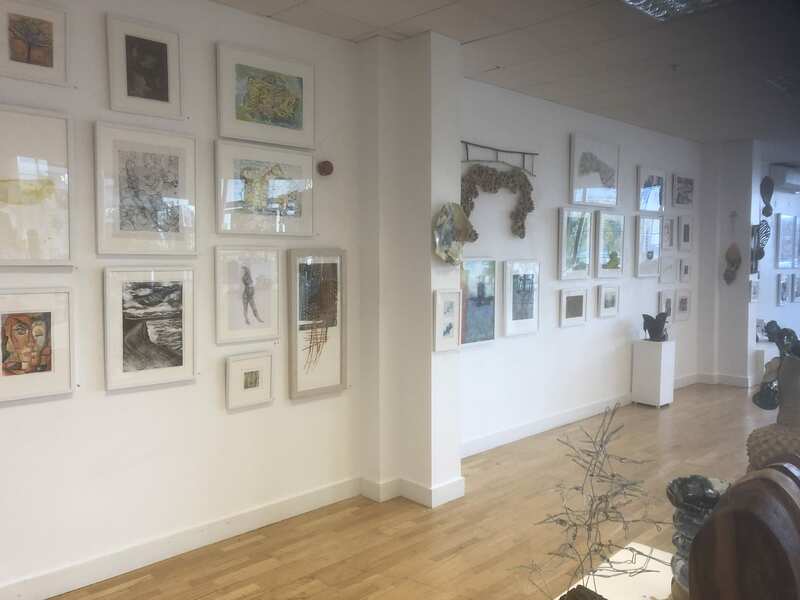 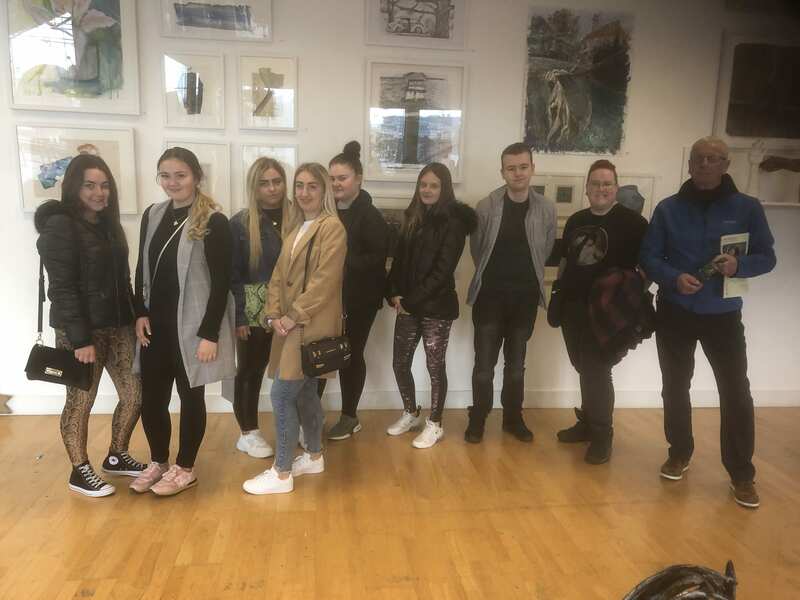 Ballymun Youthreach Customer Service and Framing Group attended the magnificent end of year exhibition from Whitehall College in CHQ building, IFSC this week. 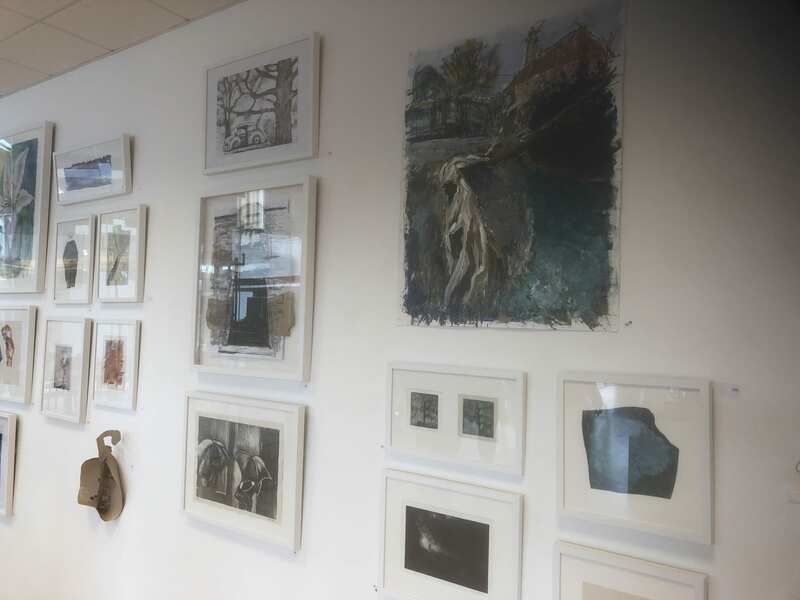 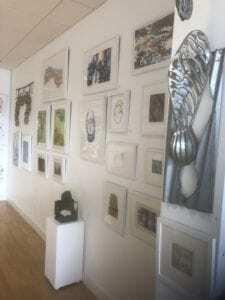 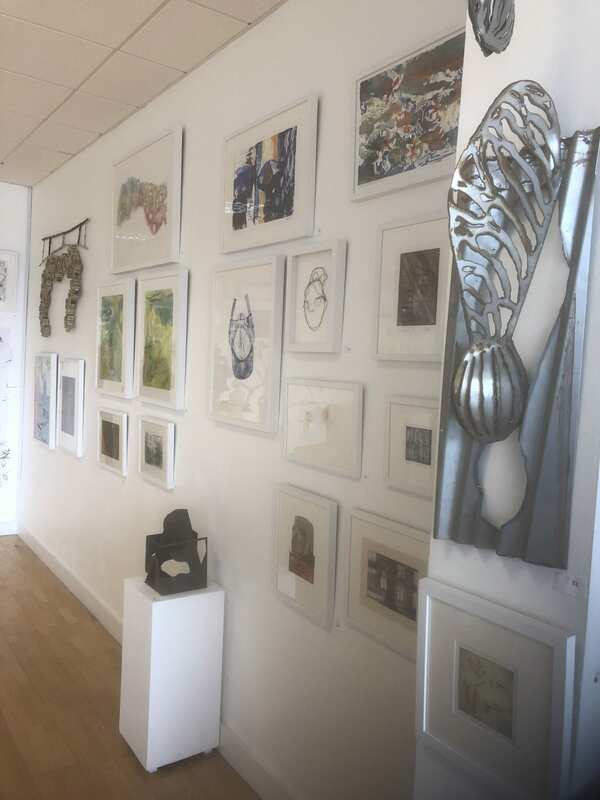 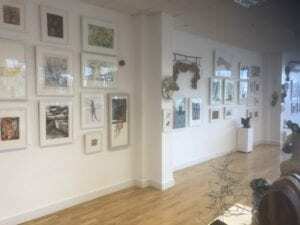 THe group had framed all the framed art pieces of the 164 piece exhibition and were delighted to see the work displayed in such a lovely art space. Well done to the group on meeting such tough deadlines and well done to all the Whitehall students on producing such beautiful work.